Squareeater offers MP3 downloads via the iTunes store! If you aren't fan of Apple, we also have MP3s available from CDBaby. 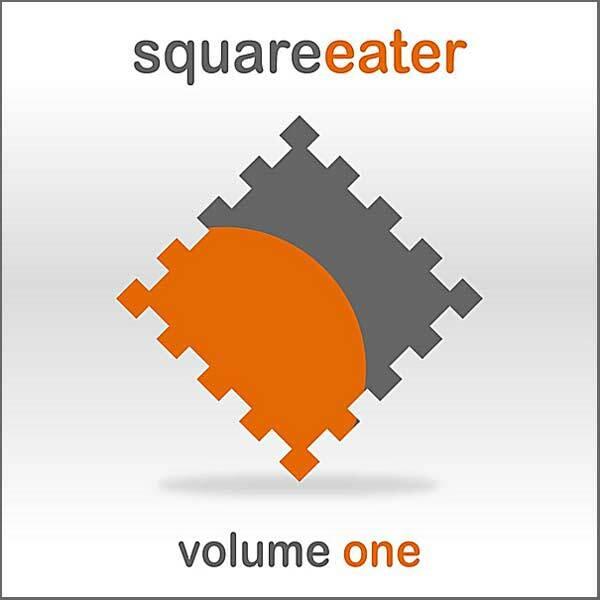 We are happy to announce Squareeater Vol. 1, a collection with nearly two hours of the full length versions of some of our more popular squares. This provides a convenient way to enjoy our brainwave experiences away from the web or on devices that can't support Flash (c'mon iPhone!). Since everything is offered here free of charge, please consider supporting the site by downloading MP3 versions. UPDATE: Squareeater Vol. 1 currently has an rating on iTunes of 5 out of 5 stars (from 18 reviews) - check it out if you don't believe us! Possibly our heaviest square yet!